Browse » Home » Internet » !!!! 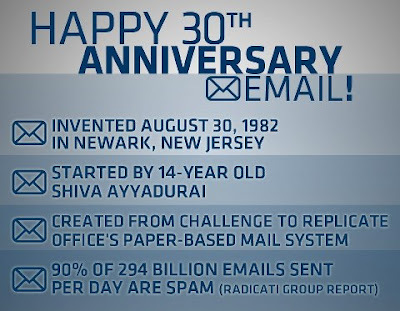 !.......Happy 30th Anniversary E-Mail......!!!! !